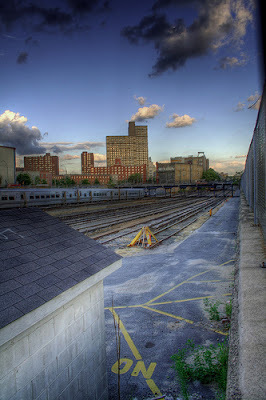 I like this photo of the Atlantic Yards in Brooklyn. 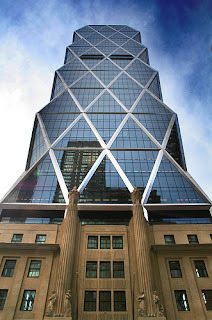 New York City – Norman Foster – Hearst Tower. You are currently browsing the archives for the Hearst Tower category.